When you teen first starts learning to drive, it can really freak you out. Not only does it feel really strange to see your baby behind the wheel and have to realize that they’re growing up and no longer your baby, you worry about them too. Because road traffic accidents are always an issue, and you never want your baby to be in harm’s way. So, one thing that you can do as a parent, is make sure that you choose the best car possible for your teen. Now, we all know that there are tons of reasons to go electric with your car choice, but it’s also a great choice to consider for your teen too. Still need convincing? Then let’s consider the benefits. Up first, we have the safety factors – which are often the most important. We’ve all seen the road traffic accident and distracted driving statistics, and although you can tell your teen until they’re blue in the face that they have to be responsible, you need to have backup too. And that often comes in the form of incredible safety features. With EVs, you know that they come with incredible tech, like the Chevrolet Spark EV with its stability and traction control and ten airbags too. When you know you’re buying safe, you know you’re making a good move. Then there’s also the issue of speed. Because as much as you will tell your teen (especially boys) not to drive fast, they still might be tempted. But with an EV, we know that they’re known for being slower than fuel-based cars. They tend to take awhile longer to get up to speed, some models at least. So when you’re buying electric, you know that you’re not putting them in something that could potentially be a death-wish. At the same time as offering incredible safety tech, EVs can also come with some great in-car tech too. This means you can really sell some models to your kid, and they’ll prefer them over non-EVs. From state of the are navigation to great entertainment options, you’ll be happy that they have everything they need, and they’ll be in love with their new gadgets. Then you’ve also got the running costs to think about. Because keeping a car on the road can be expensive for a teen. But when it comes to running an EV vs. running a fuel car, you can save money. So whether you’re going to be paying the running and maintenance costs for them, or they’re paying for themselves, you will find that many EVs are great cheap choices. And then, of course, you also have the purchase cost to consider too. 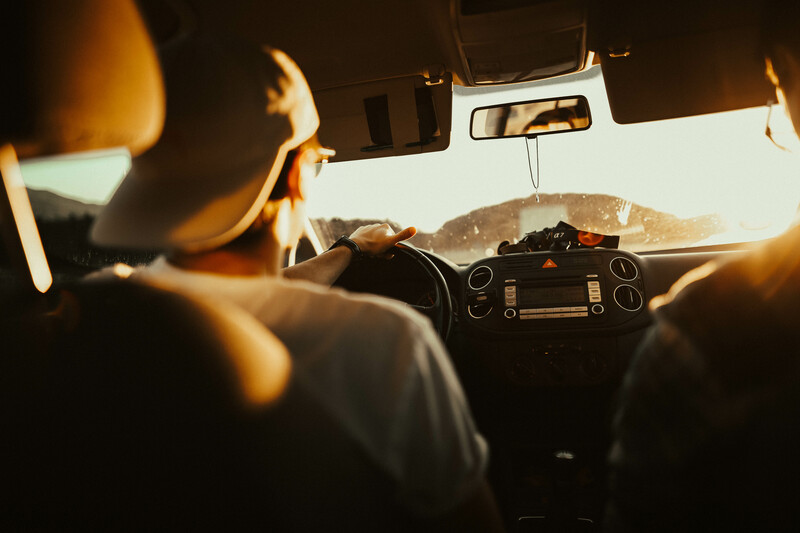 Whether you’re leasing or buying, you will find that EVs are affordable options to purchase outright, with many around the $25,000 mark and even costing under $200 a month to lease, you will find that it’s an affordable first car choice for your teen.